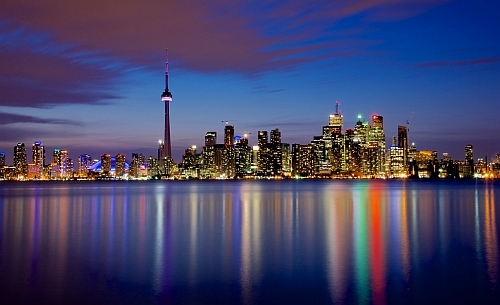 WestJet has dropped the price of their flights from Vancouver to Toronto down to $192 CAD roundtrip including taxes! 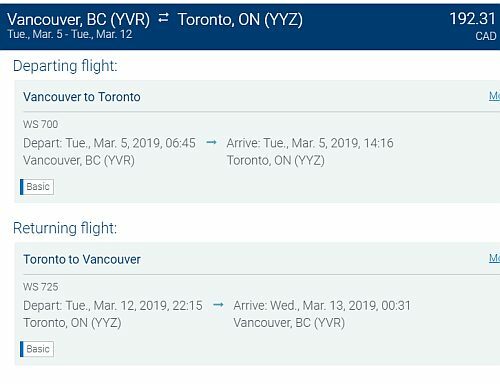 Vice versa flights (Toronto to Vancouver) are also available for a similar roundtrip price. 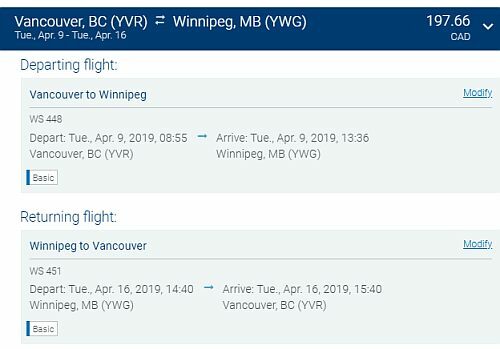 There are also a few flights from Vancouver to Winnipeg for $198 CAD roundtrip. vancouver, yvr, flight deals, westjet, toronto, ontario, yyz, canada, north america, winnipeg, ywg and manitoba.